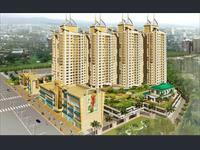 Looking for a property in Manpada? 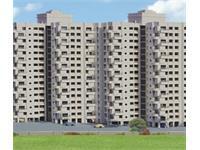 Have a property in Manpada? 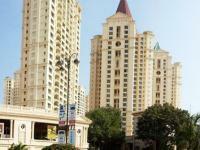 Manpada, Thane is rated 6 out of 10 based on 4 user reviews. Have a good knowledge of Manpada? Share it and become a Locality expert. 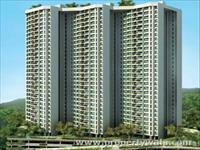 Kalpataru Hills presented by Kalpataru Developers with 1, 2 & 3 Bhk apartments available for purchase in Manpada, Mumbai. 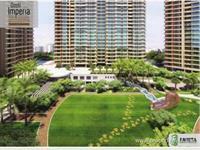 Varun Garden presented by Varun Developers with 2 & 3 BHK apartments for sale in Manpada, Thane. 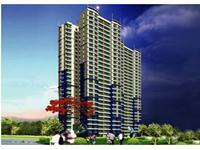 Neelkanth Woods is an ideal place that offers budget flats for middle and upper middle class people Manpada, Thane West. 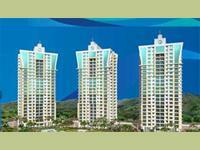 2, 3 and 4BHK Residential Apartments in Off Ghodbhuder Road, Manpada, Thane. Kabra Group has offered beautiful 2, 3 and 4BHK residential apartments in Kabra Happy Valley at Off Ghodbhuder Road, Manpada, Thane. 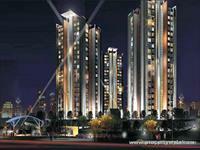 15 storeys of unadulterated luxury apartment. 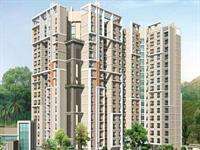 Shree Satya Shankar Residency,an unadulterated luxury include 2 BHK and 2½ BHK apartments that convey the feeling of completeness. 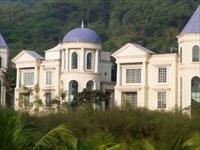 a comfortable, modern and green lifestyle at our place. 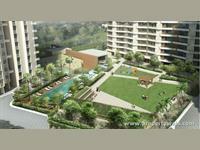 In manpada ,neelkanth greens - 2bhk-with master bedroom and toilet . 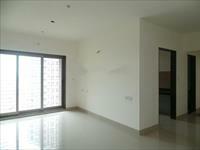 Garden facing.Club house,gym,swimming pool.Shops within locality.Over looking Yeoor hills bust to Thane station .